 Window Cleaning in Maidstone - Flow is a independent window cleaning company based and operating in Maidstone. 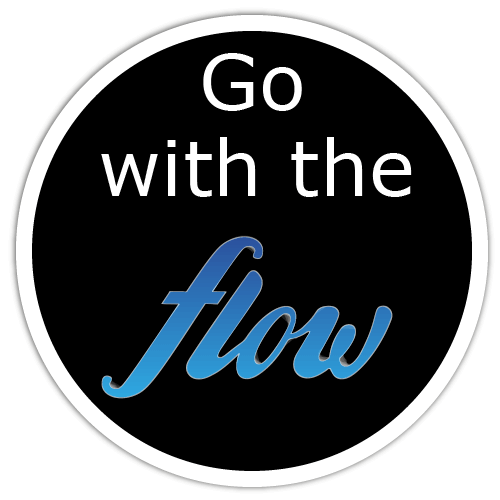 Flow is a small independent window cleaning company based and operating in Maidstone. We keep things simple and affordable for every customer while offering a quality and reliable service. Please feel welcome to take a look around our website to find out more about us, the service we provide and the values we clean windows by. 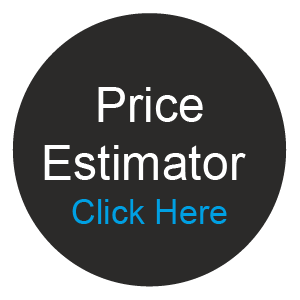 Remember to click on the Price Estimator button to get your specific window cleaning price estimate. Please then send us your contact details so we can arrange to visit you at your home to confirm your price and to further discuss the window cleaning service we offer.